Learn about another construction law in NSW known as the Home Building Act. Get to know what it covers and its benefits for homeowners. Arm yourself with information! The Home Building Act 1989 is the law that regulates the residential building industry and certain specialist work in New South Wales. The Act outlines the minimum statutory rights of homeowners, builders, and contractors. This includes warranties, payments, deposit, insurance, and other matters relating to residential construction work. The main concern of the Home Building Act is residential building work done by a contractor or tradesperson. This can be the construction of a new home, or the alteration or renovation of a dwelling such as building an extension to an already existing home or structure, and updating a bathroom or kitchen. Home construction or renovation work is quite a big investment for homeowners, so the Home Building Act was created to give homeowners some level of protection. home building works are required to be insured; and builders have statutory warranties that cannot be contracted out of. Amendments have been made to the Home Building Act and some were put into effect in 2014 to ensure that the home building laws reflect current practices and reduce any unnecessary red tape for the construction industry. 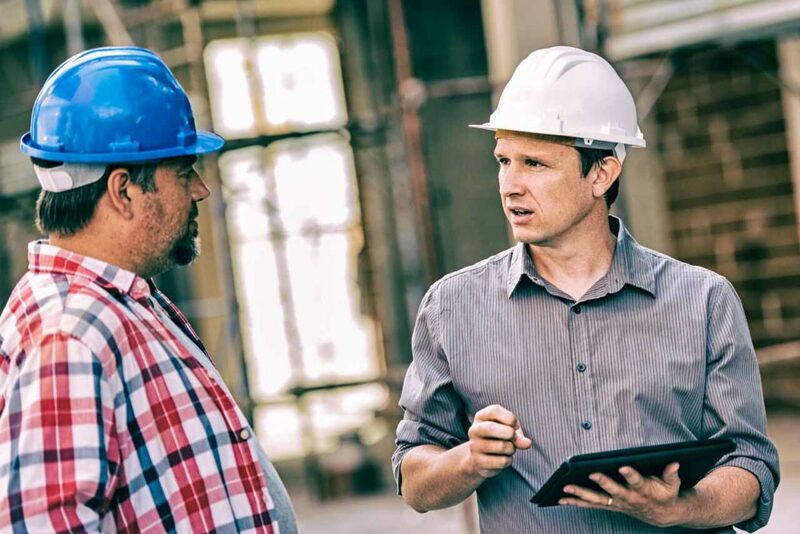 The changes made were meant to add more appropriate protection for traders and builders, and required homeowners to act promptly and immediately lodge complaints when defects are discovered. What does the Home Building Act regulate? A building dispute arises when a party to a contract fails, or is perceived to have failed, to comply with their legal or contractual obligations to a contracting party. The Home Building Act covers details that can come up in a residential building dispute. A defect must be a result of defective design, poor and faulty workmanship, use of defective or wrong materials, or a failure to comply with structural performance requirements of the National Construction Code. Under the Home Building Act 1989 (NSW), there are two types of defects, non-major defects and major defects. Non-major Defect: A non-major defect is any other defect that arises other than normal wear and tear. Major Defect: In 2015, the concept of ‘major defects’ replaced the term structural defects’ in the Home Building Act 1989 (NSW). A two-step test is used determine if a defect in the construction work is a major defect. For something to be considered as such, these criteria are the steps to be taken. In terms of building dispute resolution, the Home Building Act states that the NSW Fair Trading will first attempt to negotiate a suitable outcome between the homeowner and the builder. Should mediation by Building Dispute Inspectors and negotiation be unsuccessful, the homeowner will be given information about what his other options are and this includes dispute resolution by the Home Building Service or the involvement of the NSW Civil and Administrative Tribunal (NCAT). Who can be consulted when a building dispute comes up? A lawyer specializing in building and construction law or a Building and Construction Solicitor may be asked for legal advice when a building dispute occurs. We fully understand that building disputes can be frustrating and confusing to clients. 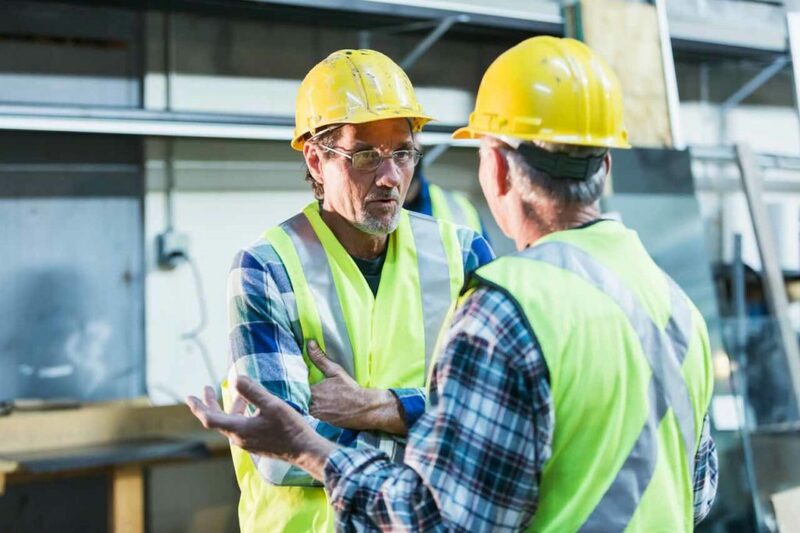 As construction law experts, Contract Specialist deal with construction contract and residential building disputes in NSW day in and day out. We are experienced to investigate and carefully consider all the factors that contribute to the worsening of your building dispute. You can be assured that you will be getting the right legal advice. We work very hard to determine what is the most practical and cost efficient dispute resolution process for our clients. As your trusted construction lawyer, we aim to minimise your stress and confusion while you go through the process. The Contracts Specialist team has the technical experience and know-how on how to deal with a variety of legal issues. We have acted on behalf of home owners, building professionals and developers in a variety of building disputes in the New South Wales Civil & Administrative Tribunal and the Courts. We aim to get you the outcome you deserve so that you can get have peace of mind and just focus on things that are more important to you. If you’re in a situation, it would be wise to give us a call. Your first consultation is free. It will cost you nothing to know where you stand legally so get in touch with our specialist building dispute lawyer now.